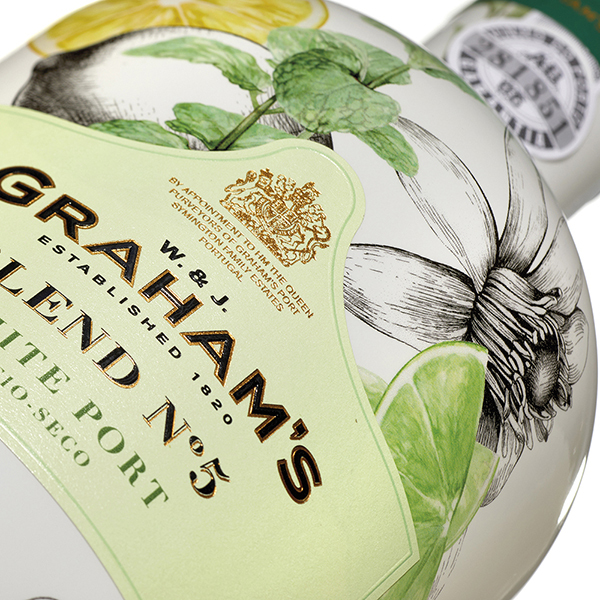 Antonio Soares creates artwork of florals and fruits for Graham's new White Port. 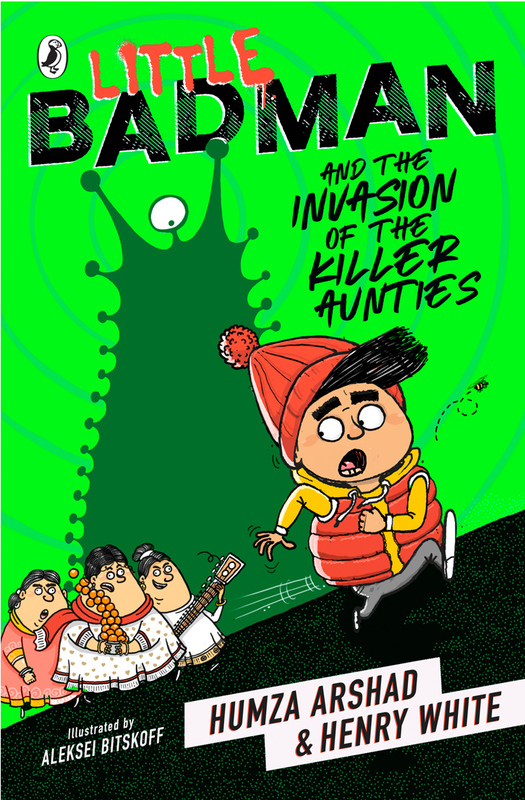 Budweiser collaborate with three female illustrators to reinvent posters of the past. 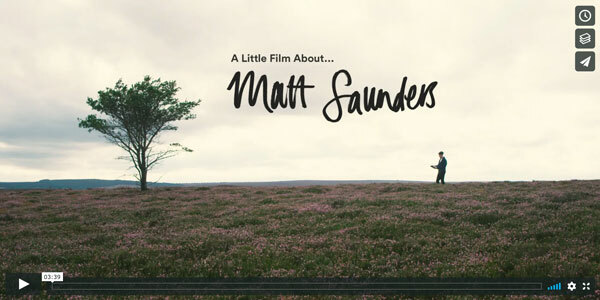 Matt Saunders – A Little Film About. 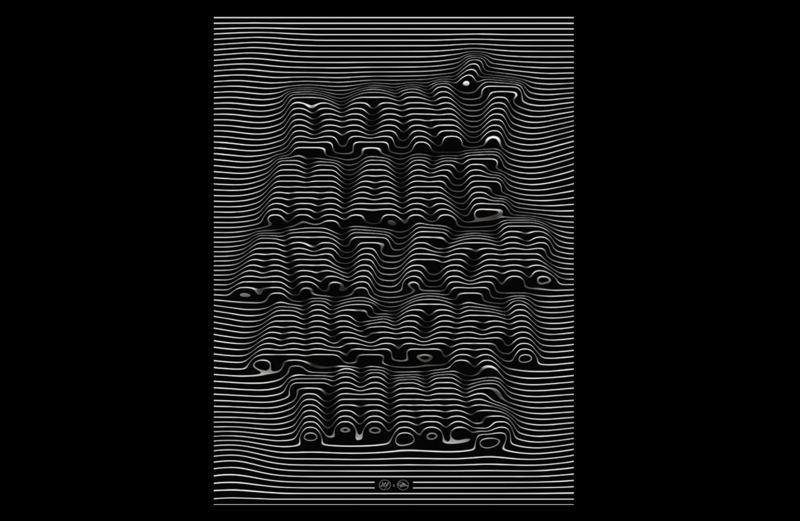 Late last year we sent a film crew to follow Matt Saunders and explore his work and how his environment constantly shapes it. 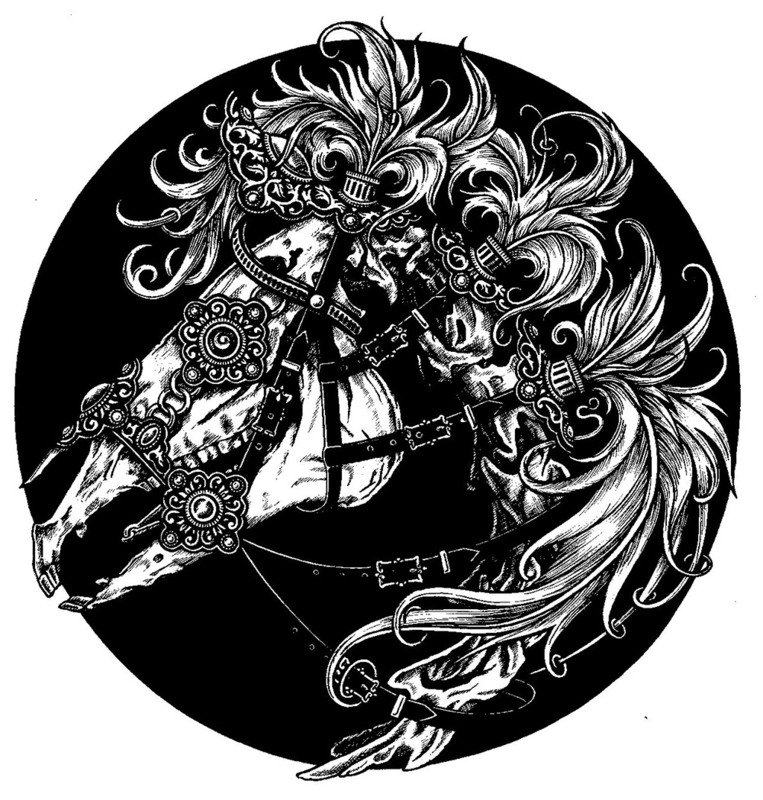 Sally Taylor represented by Artist Partners has been producing a number of new images for her personal portfolio recently and we just love her fabulous black and white Tattoo Illustrations. 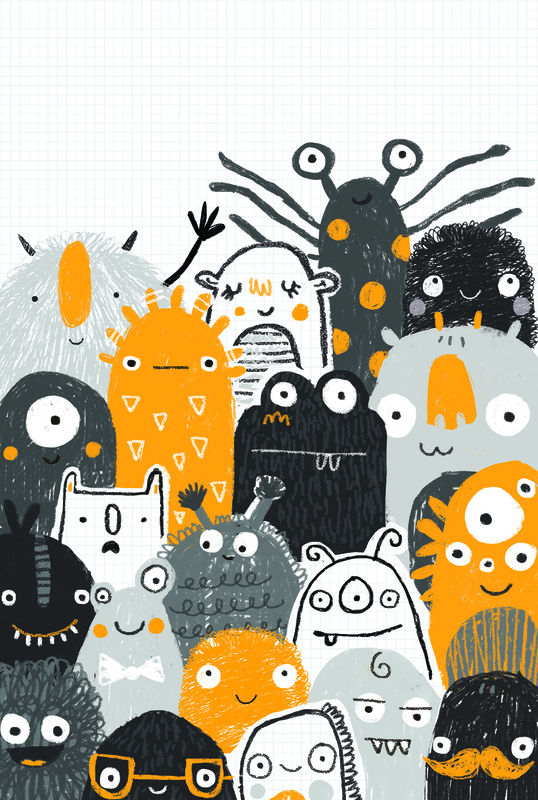 Our new signing this year is Jess Moorhouse and we welcome her to the Artist Partners agency, we are very delighted to add Jess to the agency list of our fabulous artists. 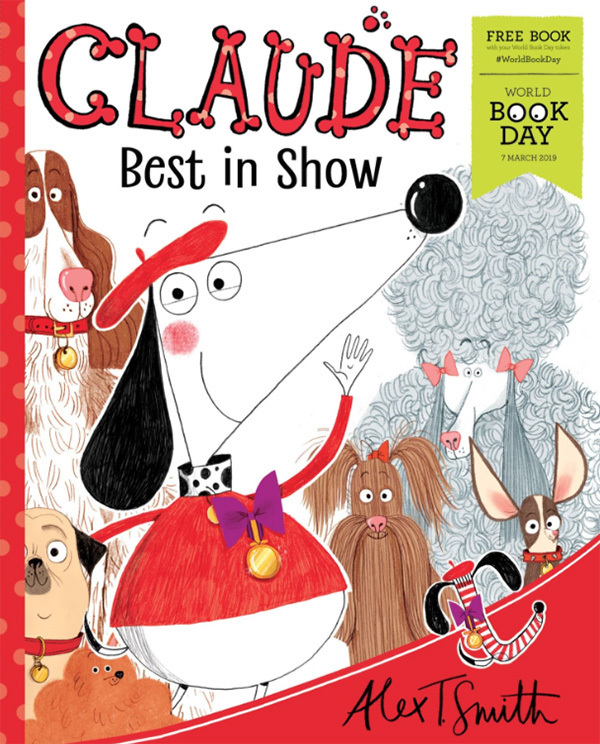 Celebrating this month’s World Book Day, our favourite beret wearing dog returns with this perfect, pocket sized adventure - Claude: Best in Show by Alex T. Smith. 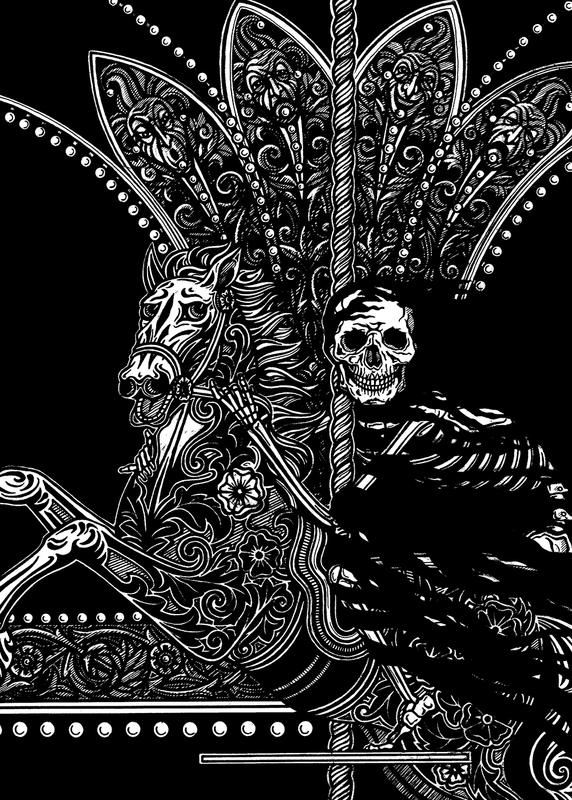 Jennifer Dionisio illustrates poster campaign for new series of BBC3’s ‘Fleabag’. 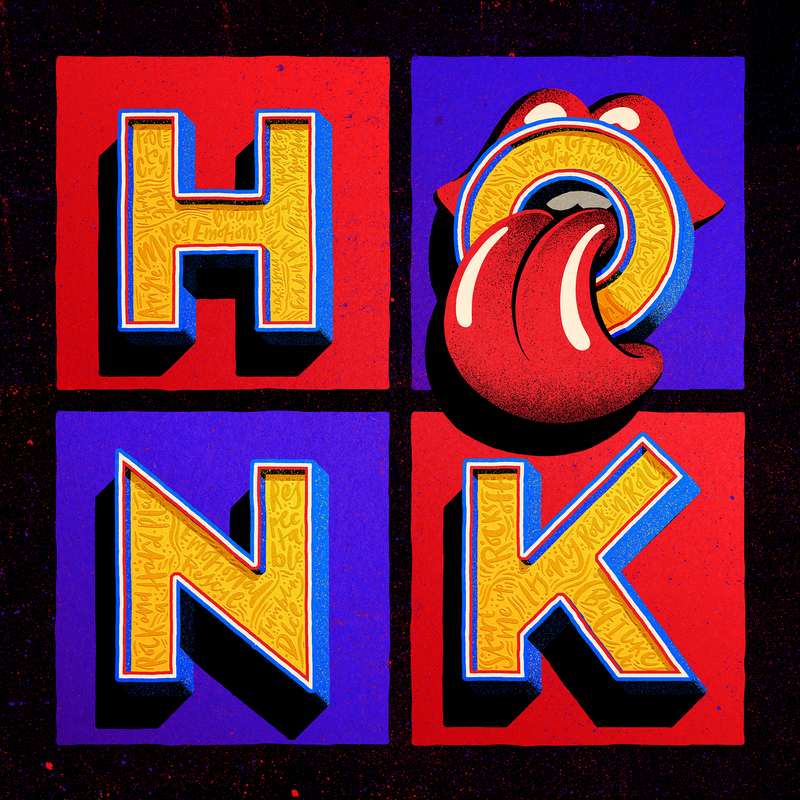 Tobias was commissioned by Studio Fury to produce the cover illustration and lettering for the exciting new Rolling Stones compilation album ‘Honk’.